Based on the major wireless carrier ads that are running during this afternoon’s NFL game, it takes some balls to compete in the market. 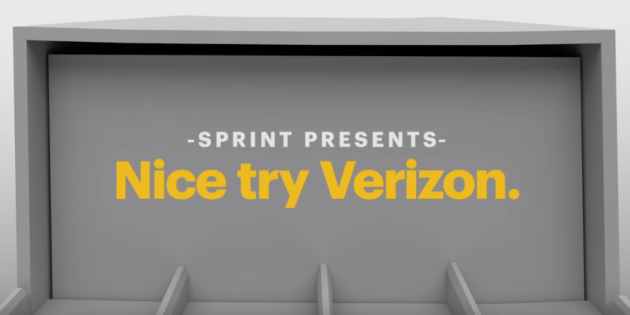 The latest carrier to jump in the mix is Sprint which released their own version of ads currently running by Verizon and Sprint. The marketing team games between the carriers started with Verizon when they decided to launch an ad campaign that used the imagery of different balls rolling down a ramp to demonstrate some points that Verizon wanted to make about their network. T-Mobile took exception to some of the claims and launched their own ad using balls going down a ramp to point out issues with Verizon’s claims. T-Mobile leader John Legere also launched the coyly named #BallBusterChallenge to demonstrate T-Mobile’s superiority to Verizon. 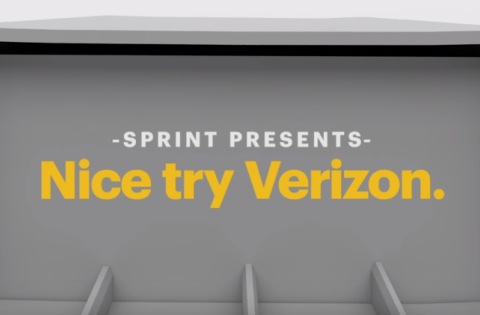 In the new spot that was released this weekend, Sprint joins the train of rolling balls with a claim that their LTE network is faster than any of the other carriers. In the ad, Sprint says this is because they have been building the network of the future. Sprint also renews their campaign to offer data plans that are half the cost of the plan a customer may be porting over from with a competitor. You can check out Sprint’s new spot below if you have not already seen it playing during a game on TV.